Tiger Woods got off the schneid in a huge way Sunday, winning the Masters while breaking an 11-year major championship drought. 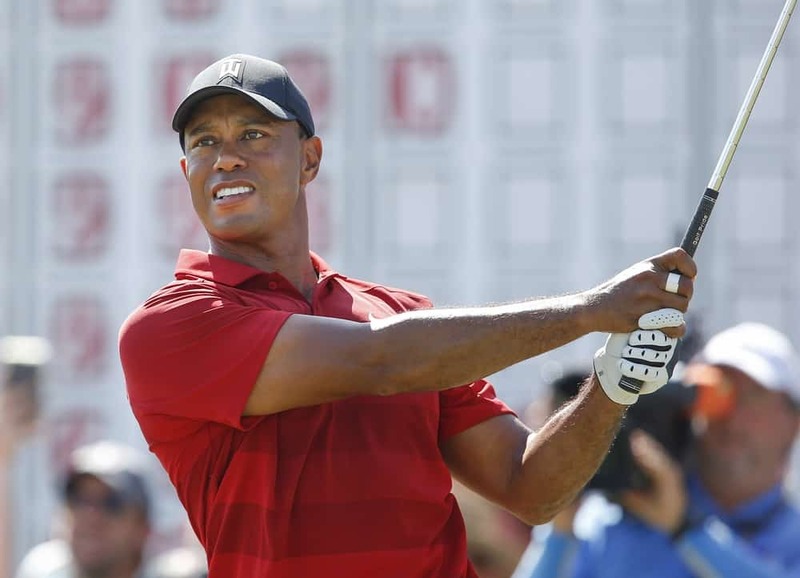 Based on the amount of money one bettor took home after his victory, it’s hardly surprising to see that Woods is now heavily favored to win the 2020 Masters. Tiger is back, ladies and gentlemen. And based on the way he played this past weekend at Augusta, we’re betting he not only wins another major but also breaks Jack Nicklaus’ all-time record before he’s done.